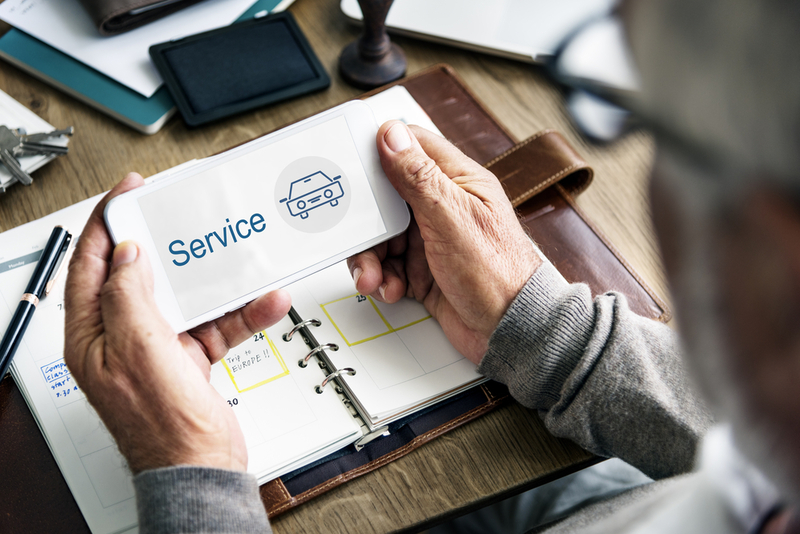 Finding a reliable auto repair professional is rarely an easy task. Numerous mechanics will tell you that they’re skilled and trustworthy—but you obviously can’t take their words at face value. So how should a responsible driver look for an auto shop? If you need a new mechanic and aren’t sure where to start your search, follow these tips for the best experience. The first place you should start your search is with your friends and family in the local area. Facebook has an excellent feature for requesting recommendations, if that’s how you keep in touch with people. Mention the make and model of your vehicle, just in case one of your friends knows a specialist for that vehicle. Once you’ve reached out to your network, you’ll probably get many different recommendations. Your next step is to vet those businesses online. For example, you might want to check online reviews. If your friends didn’t actually offer many suggestions, you could also request recommendations on online forums. Reputable auto repair shops hire staff certified by the National Institute for Automotive Service Excellence (ASE). Before entrusting vehicle work to anyone, verify this and other certifications they claim to have. If you’re having trouble finding online reviews for an auto shop, the next best thing is to request a few recent references from them. Ask these references whether they were satisfied with the work done, and how it was communicating with the mechanics. If you’re interested in an auto shop, schedule something simple, like an oil change or brake check. If you like working with them, you can entrust them with more serious repairs in the future. If you’re looking for an auto repair shop that serves Jefferson and Washington counties, get in touch with Automotive Maintenance Services. They’re located in De Soto, MO, and have served local residents for more than 40 years. To request an estimate, give them a call at (636) 586-4465. More information about their services is available online.